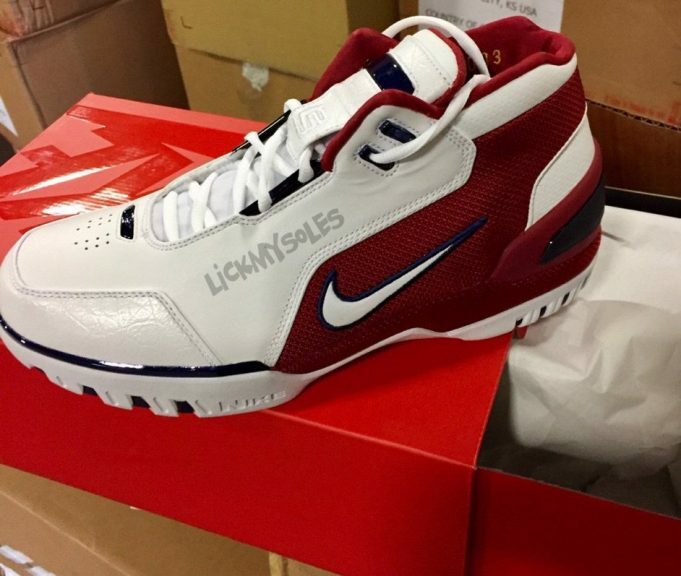 The Nike Zoom Generation 1 is officially set to release on January 25th 2017 for $175. 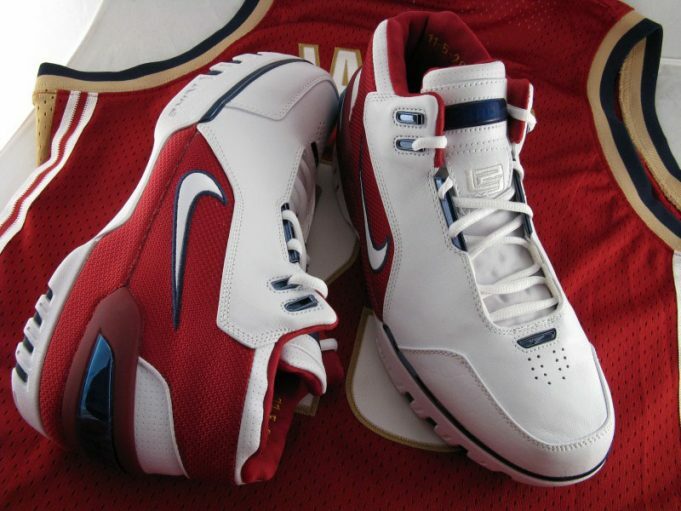 The Nike Zoom Generation 1 “First Game” was Lebron’s first debut signature sneaker that was introduced in 2003. 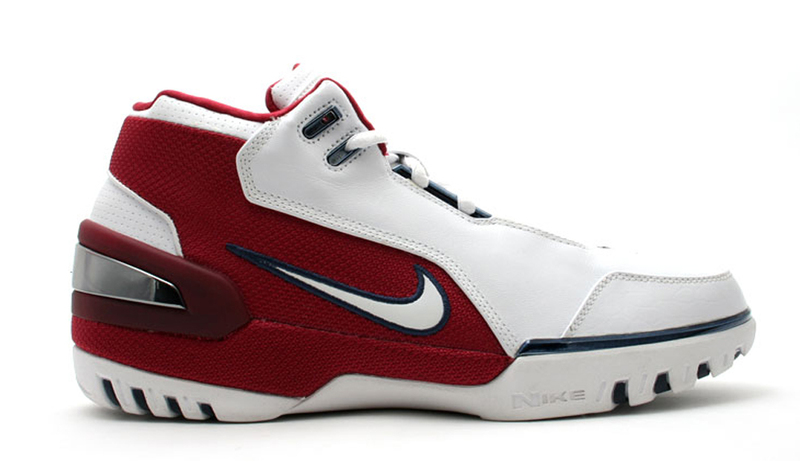 The Nike Air Zoom Generation “First Game” features a red, white and blue theme that coincides with the Cavs wine jerseys and features the original build offering Nike’s sphere liner, max air heel and zoom. 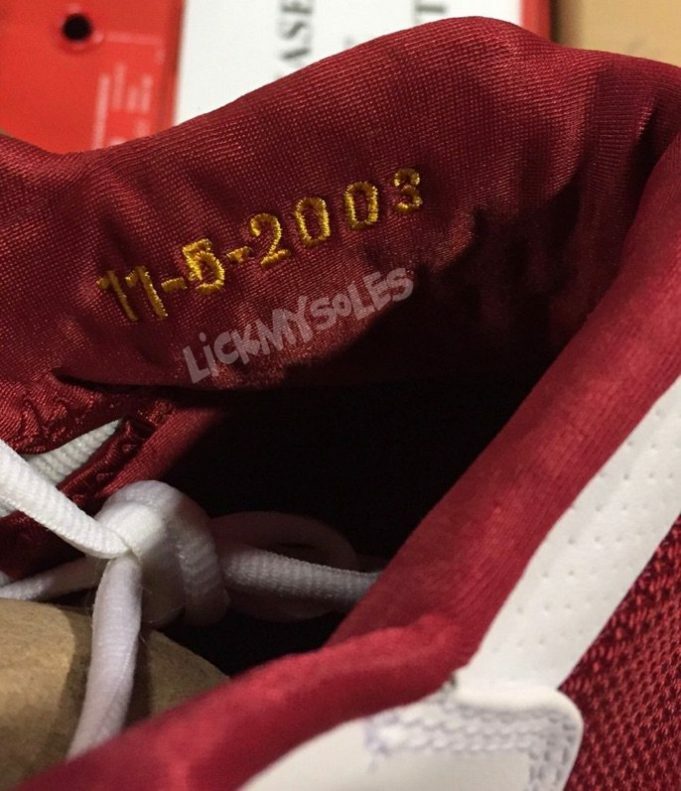 Lastly, the date 11-5-2003 reads on the inside collar. Look out for the Nike Air Zoom Generation to release on January 25th, 2017 on the Nike SNKRS app as well as UNDFTD in L.A. and San Francisco, Kith NYC, and Xhibition and Next in Cleveland and Akron for $175. 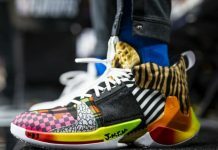 Check out photos of the Nike Air Zoom Generation “First Game” below and stay tuned with Modern Notoriety for more information.